The CW network may be struggling, but you can’t blame that on WKCF-CW 18. The network has announced that O-Town’s CW station is the No. 2-rated affiliate in the nation. In the November 2008 demos, WKCF was rated No. 2 in the nation in Adults 18-34, Adults 19-49, Women 18-34, Persons 12-34. WKCF has always been a very strong affiliate for its network. 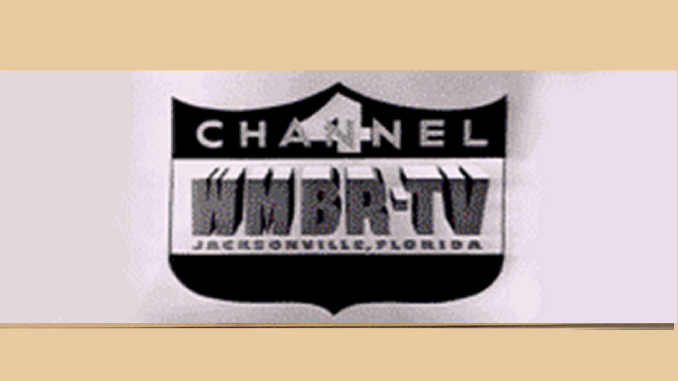 Back when it was with the defunct WB network, WKCF was consistently one of the top WB affiliates in the nation.